Loc'd Life Magazine is your guide to the loc'd lifestyle. 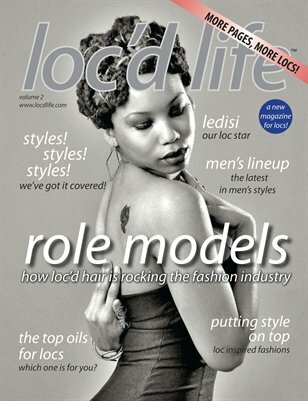 Loc care, loc styles, products, people profiles and salon interviews. All about locs! All hairstyles are locs!